After a pretty fast & furious day of new reveals we have one more round to kick this years Tamashii Naitons off properly. A list of figures currently on display at the show but yet to be pictured was circulating this evening and now thankfully we have images of most of them, courtesy of @_Erasu on twitter. 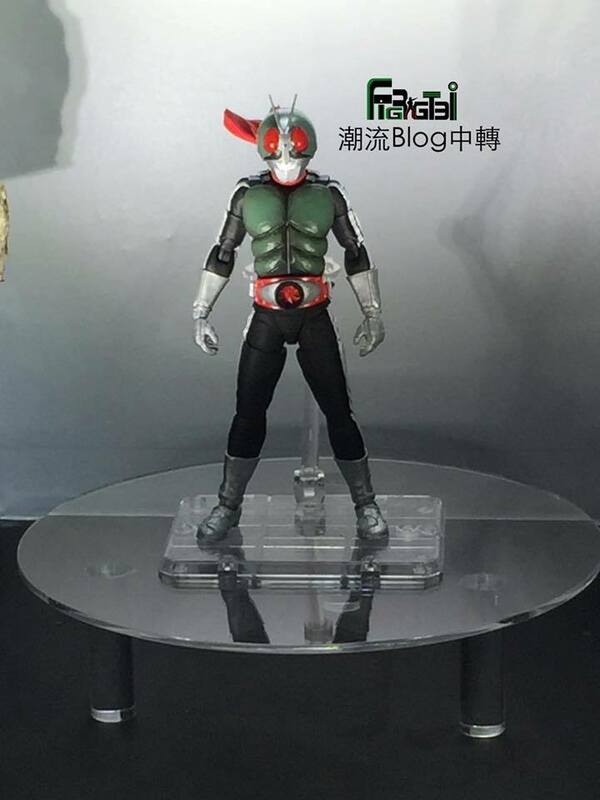 Newly pictured are: S.H.Figuarts Shinkocchou Siehou Ichigo (Rider 1) W Heat/Metal Skull Accel Nazca Frankly each of these figures looks incredible and greatly benefits from the Shinkocchou Seihou renewal treatment. The biggest reveal of this grouping is of course Rider 1, whom » Continue Reading.